GFRN welcomes you to our launch pad where you’ll connect with your entire favorites Christian artist. GFRN will provide you with the kind of radio programs you can easily relate to, whether it’s listening to your favorite ministry teaching or being lead into a worship experience through some great praise & worship music, keeping up on the latest music news or reviews and interviews. You will be able to take part in various competitions plus lots more. Whether you are a music lover or you want to be uplifted by the word of God, you can listen to GFRN 24 hours a day. Our announcers, or as we say gospel presenters, have been specially selected for their knowledge in music ministry, life skills and belief in Christ Jesus. You now have four radio stations to choose from, LISTEN NOW and tell us which one’s you like best. GFRN aims to be your link to the growing online community with a unique blend of contemporary musical styles that will capture the attention of music lovers all over the world. 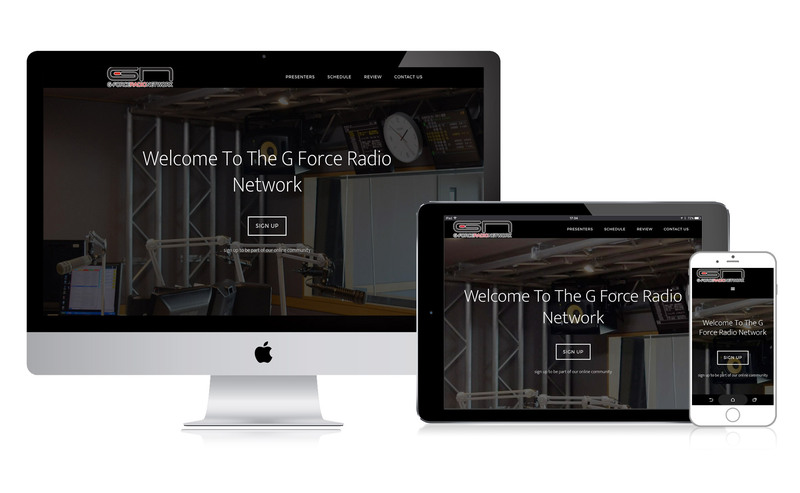 When listening to GFRN we will provide you with the information of how you can purchase that great track you’ve just heard playing on the radio via our online sponsor. GFRN will also give ministries, businesses and services the opportunity to attract patrons from around the globe, with programs that will edify you spiritually and mentally. So whether you’re pastoring a church, looking for enlightenment or simply want great music to listen to, look no further than your Mac, PC or hand held device. Download ‘Tunein App’ from the App & Play Stores & search our station’s names. We've all heard people who say their best advertising is "word of mouth". We don't doubt a satisfied customer is valuable to your business, but think about it. When was the last time you told ten friends about a good service or buying experience you had? We're all more likely to share bad experiences. After all, it's human nature to commiserate, but if you could tell thousands of potential customers about that the good experience surrounding your business or services? G Force Radio lets you do just that. Great rates, warm friendly team are on hand to guide you to your successful advertising campaign.